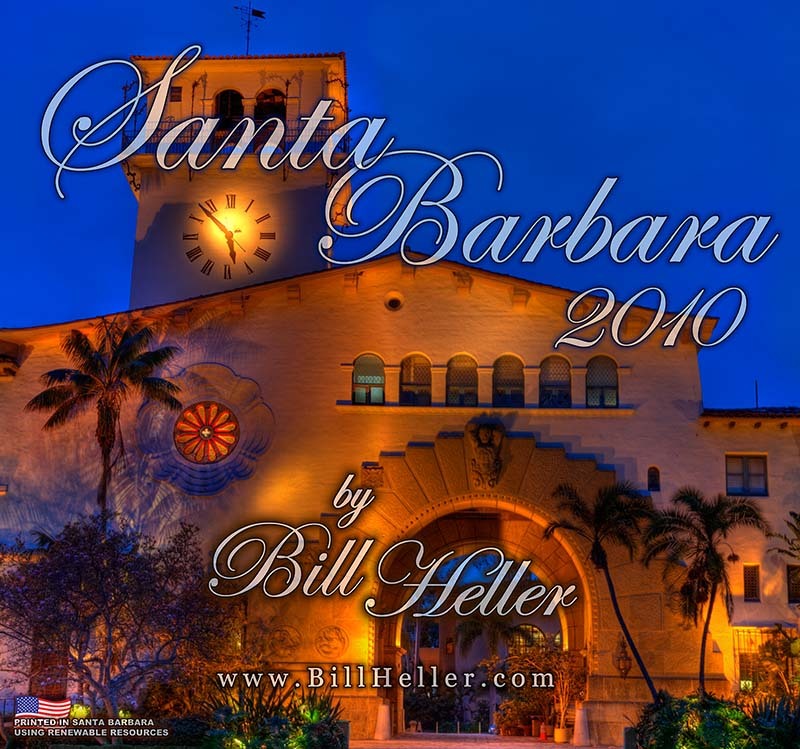 The Santa Barbara Calendar by Bill Heller is available now! You can find yours at many local stores or you can order online with our easy shopping cart (see below). If you prefer we also take orders by phone: +1-805-453-6559. Come with us on a journey around Santa Barbara to twelve of our favorite spots. Enjoy beautiful photographs of Santa Barbara all year long. 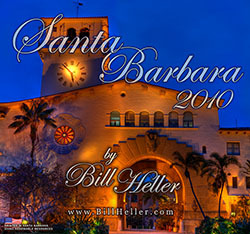 Bill Heller is a local Santa Barbara photographer. 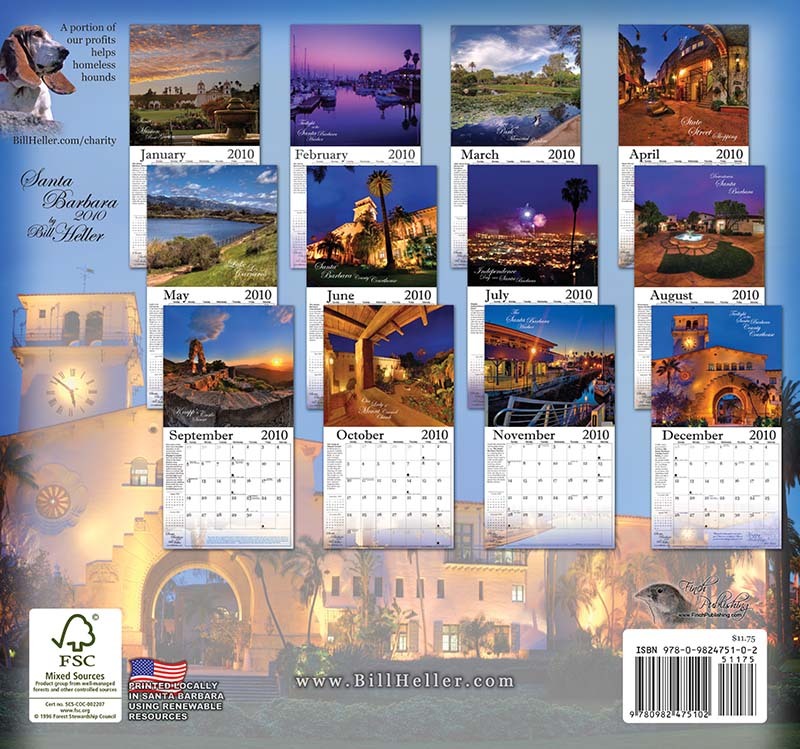 In addition to the Santa Barbara 2010 Calendar he creates beautiful archival quality fine art prints of Santa Barbara Scenes and other beautiful California treasures. He also has a select group of local commercial clients in the restaurant and tourisim markets. If you have a need for food and restaurant photography, or other commercial photography you can contact Bill here. • Printed locally in Santa Barbara, California. • Printed using sustainable materials from well managed forests.